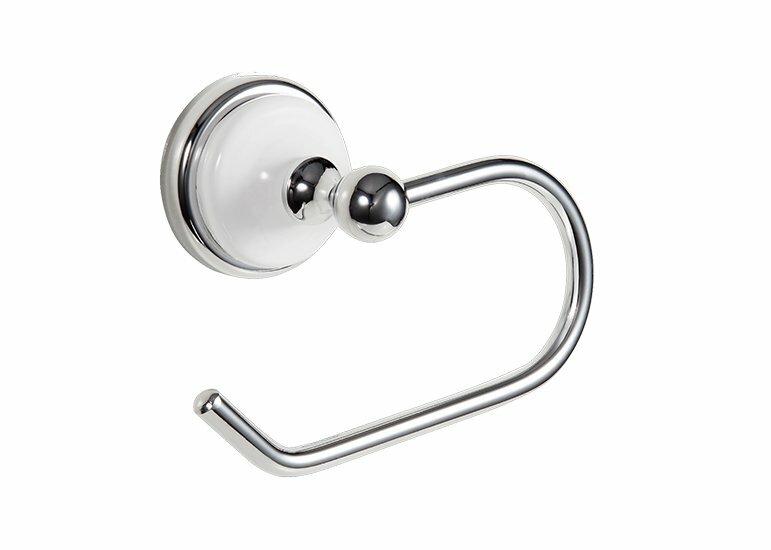 This toilet paper holder in polished chrome is designed with a modern and clean look. A durable mirror finish works well with a variety of bathroom decor, and meet your customer needs. Please do not hesitate to choose us,contact us get the samples and catalogs free of charge. Open-arm, single-post design for easy toilet paper changes. Holds one roll of toilet paper. The bathroom toilet paper holder comes with all necessary hardware plus a convenient template that helps take the guesswork out of installation. It provides reliable performance. 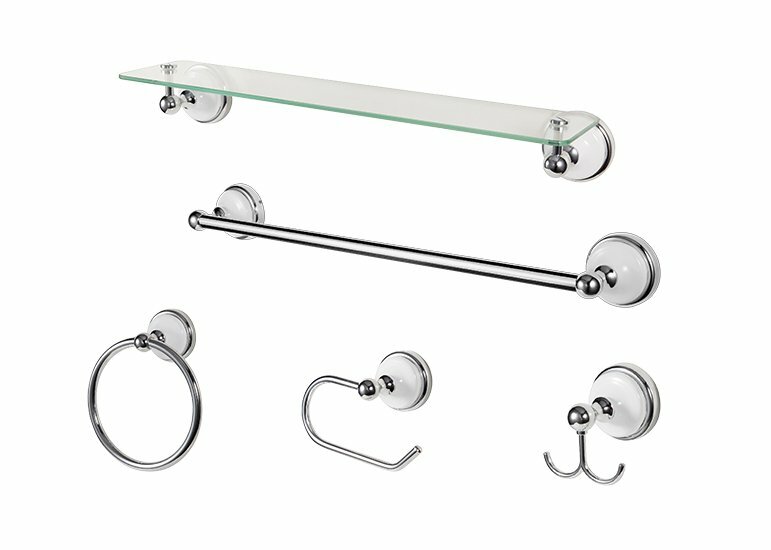 This European designed bathroom toilet paper holder comes with the hardware needed for installation.